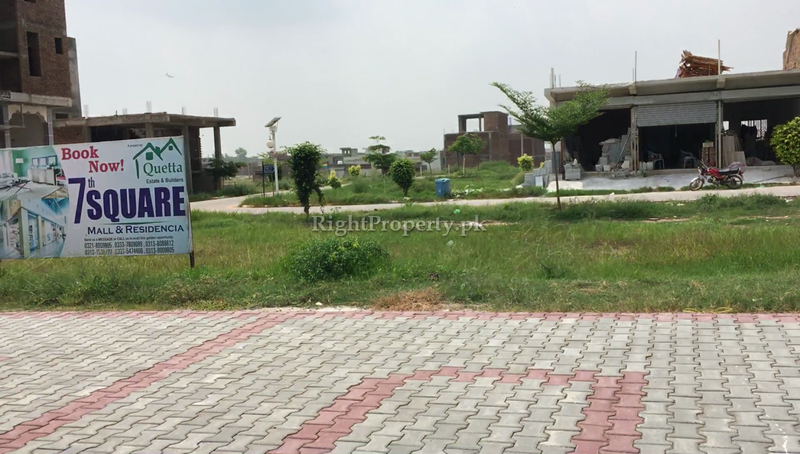 Quetta Estate & Builders is a well known name in the field of real estate development. They have been working in Islamabad and Ghori Town since many years now and people know and trust them very well. The biggest reason for the trust of people in Quetta Real Estate & Builders is their honesty and commitment to their work. this is why Quetta Real Estate & Builders is the first choice of the investors in Ghori Town. Quetta Real Estate & Builders have further expanded their ventures and launched their latest commercial project “7 Square” at a prime location in Ali Akber Enclave. This project will promote Quetta Real Estate & Builders as a reputable company and add to their success. Quite a lot of projects are being launched in different areas, sectors and housing societies of Islamabad every single day. 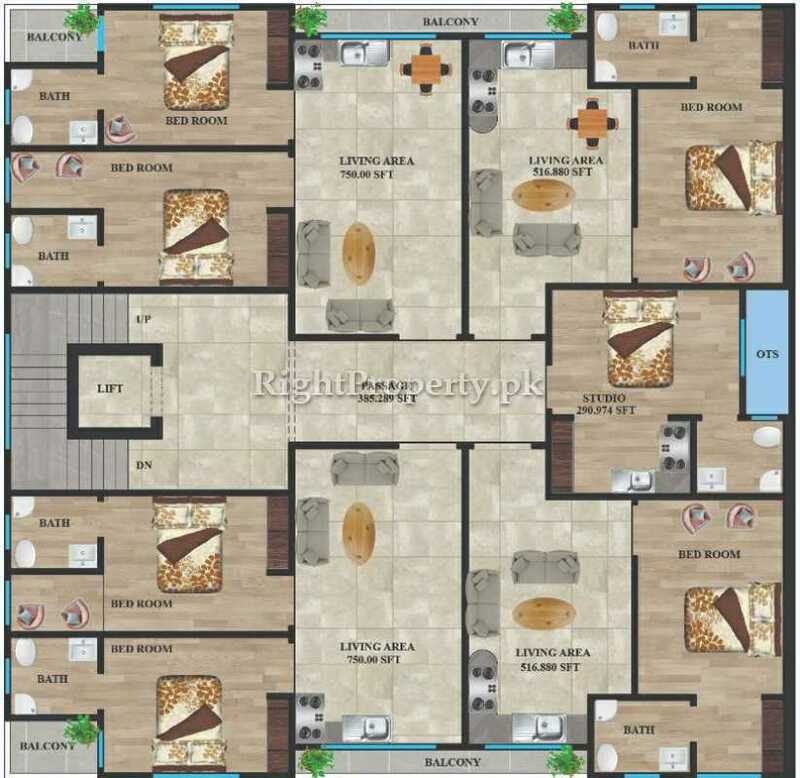 Each project has its own design, layout plan, characteristics, location and environment. The builders and developers try to make their projects unique and different from others. 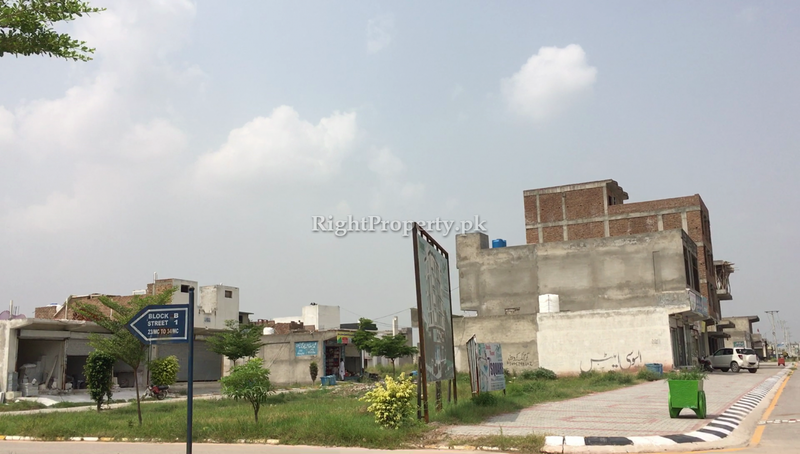 Ghori Town is the biggest housing society of Islamabad where thousands of families are residing. 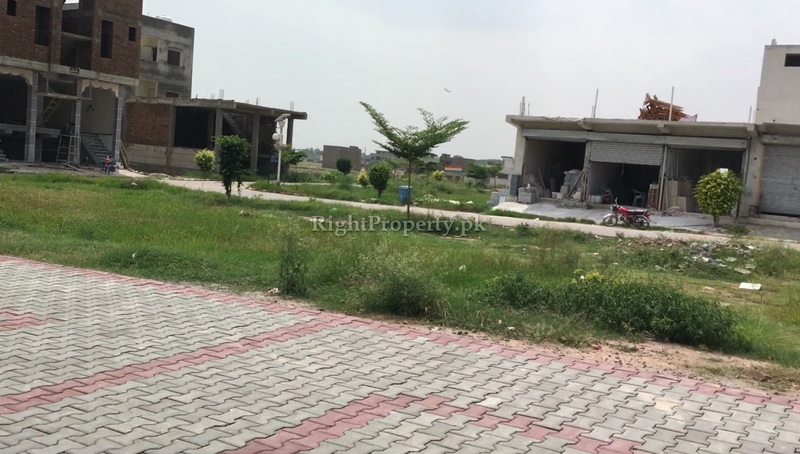 It is also very prominent because it is located right next to Islamabad Express Way and is known as one of the modern housing society in the twin cities. A number of residential and commercial projects are being opened in Ghori Town and they are launched by the best builders and developers of Rawalpindi and Islamabad. Many projects have been completed in the commercial areas of Phase 5 to 8 and many others are still under progress. 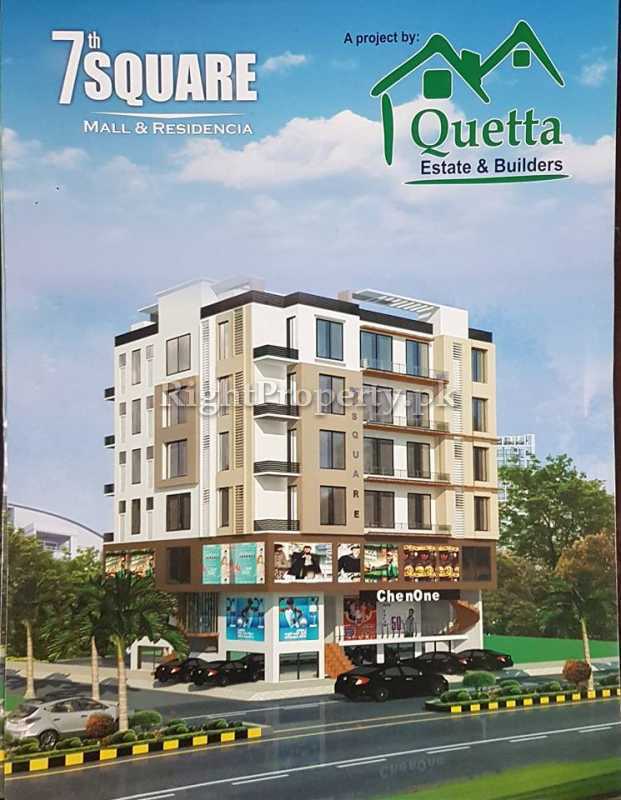 Quetta Estate & Builders have launched their latest commercial project with the name of “7 Square” at a prime location of Phase- 7 of Ghori Town, next to Ali Akber Enclave. 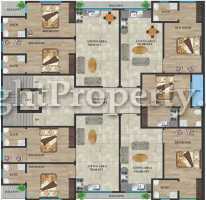 7 Square is a modern day project that is equipped with all the living and business facilities. The location and surroundings of any project play a vital role in its success. 7 Square has all the characteristics of a successful project. The building is open from all sides, situated at a corner, facing a park. 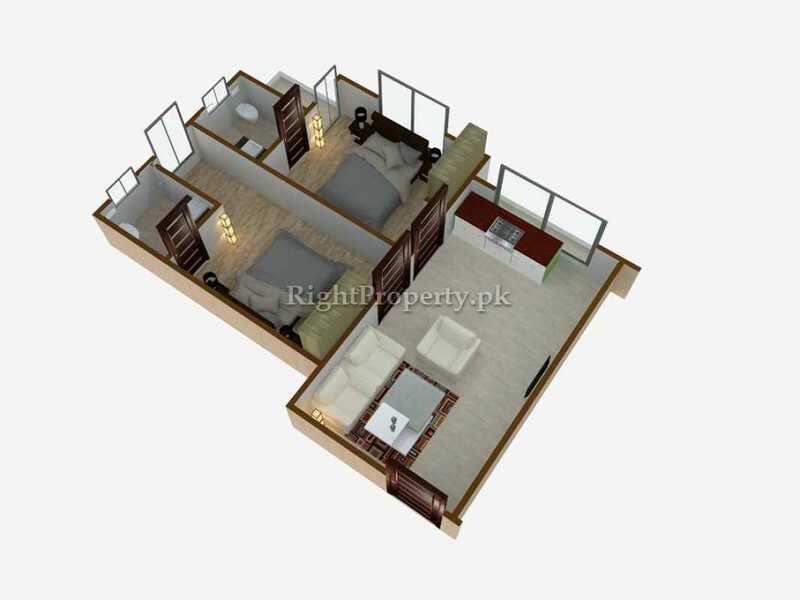 The design, world class architecture and modern amenities and facilities, Islamabad’s best construction team and many other qualities make this project an ideal one. Investment in this project is surely going to be profitable in the near future. The Phase 7 and 8 of Ghori Town are going to be connected to Gulberg Greens via a new road. This will not only increase the property rates in this area but also the commercial and residential areas will become even more important and attractive. 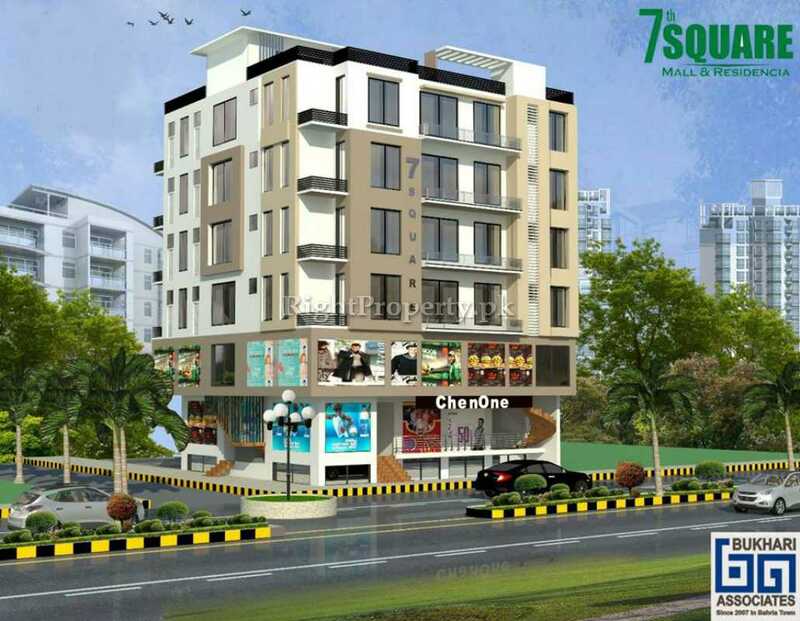 7 Square has a unique location in Ghori Town. It is located in Ali Akber Enclave, Main Boulevard, Phase- 7, Ghori Town, Islamabad. Theer are many commercial projects in Ghori Town where people are running their businesses. Sometimes, some projects fail to grab interest from investors and business owners and their location is the most important reason for this negligence. Location plays the most important role in the success of any real estate project. The prime the location, the more chances the project has of being successful. In today’s fast pace world, everyone wants to live, or work, or have a business or invest in a project whose location and surroundings are remarkable. 7 Square occupies a notable location and has excellent surroundings for business. Its surroundings have commercial markets, hospitals, marriage halls, Ghori Town Free Dispensary, banks, world class educational institutes and mosques. 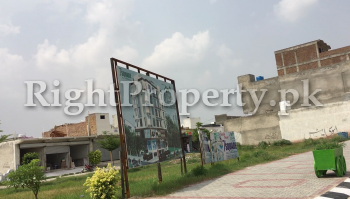 This project faces the Main Boulevard of Phase- 7 of Ghori Town. 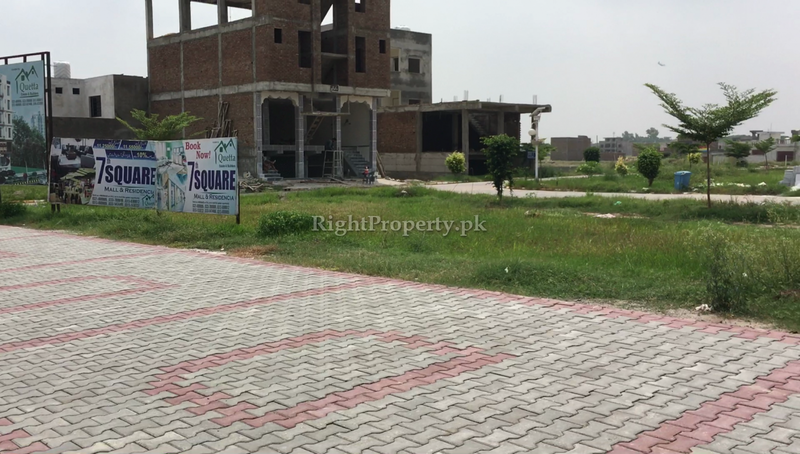 The location and other housing societies present around 7 Square make it an important project and also the fact that it is present on the Main Ghori Town Express. 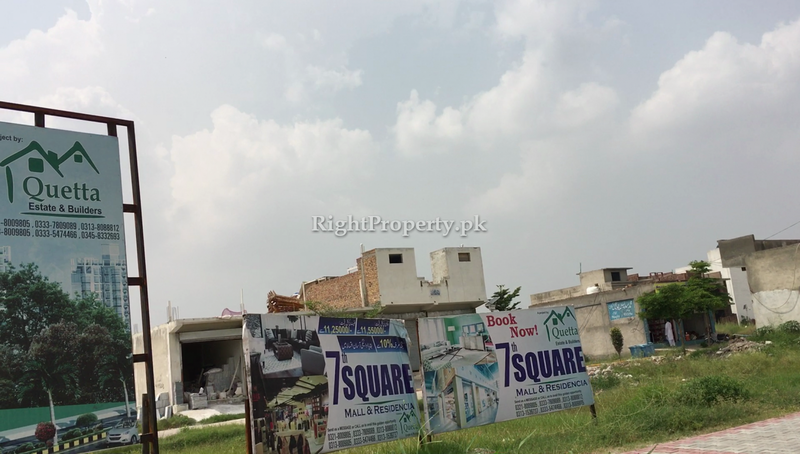 7 Square is situated at Ali Akber Enclave in Phase 7 of Ghori Town which is also attached to the main road of Ghori Town Phase 7 and 8. Airport Chowk, also known as Koral Chowk is only 1.5 km away from this project. Gulberg Greens and the extension of Lehtrar Road are right next to it. 7 Square is also connected to Islamabad Express Way. This area has best educational institutes, hospitals, commercial markets, new housing societies, Benazir International Airport, PWD Housing Scheme. Moreover, this project is also linked to Park Road , Faizabad Interchange, Blue Area and many areas of Rawalpindi and Islamabad. All these locations around Ghori Town make this project unique and important. Separate entrances for residential and commercial areas. The building of 7 Square consists of multiple floors, with lower ground floor, ground floor, mezzanine and 1st to 3rd floors. The lower ground floor, ground floor, mezzanine are reserved for commercial activities with 36 shops on them. 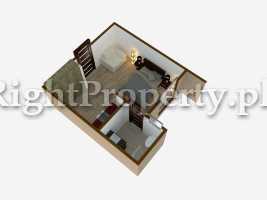 1st to 3rd floors are for residential purposes with 1 and 2 bedrooms apartments. The residential and commercial sections have separate entrances. The residents and business owners of 7 Square will enjoy high speed lifts, lush green area, peaceful environment and best health and cleaning services in it. 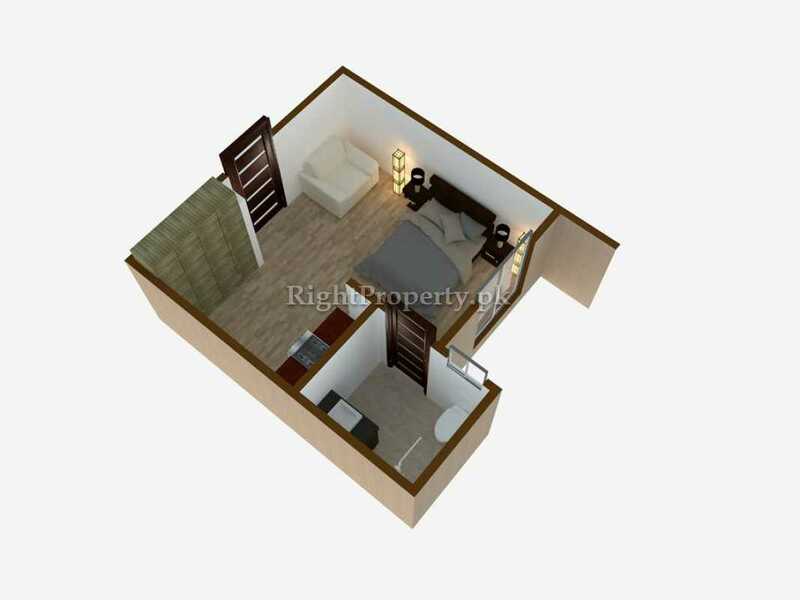 Booking for shops and apartments in 7 square has already started from 30% down payment. 5% of the allotment charges will have to be paid within 30 days. Furthermore, 10% confirmation charges will have to be paid within in 45 days. 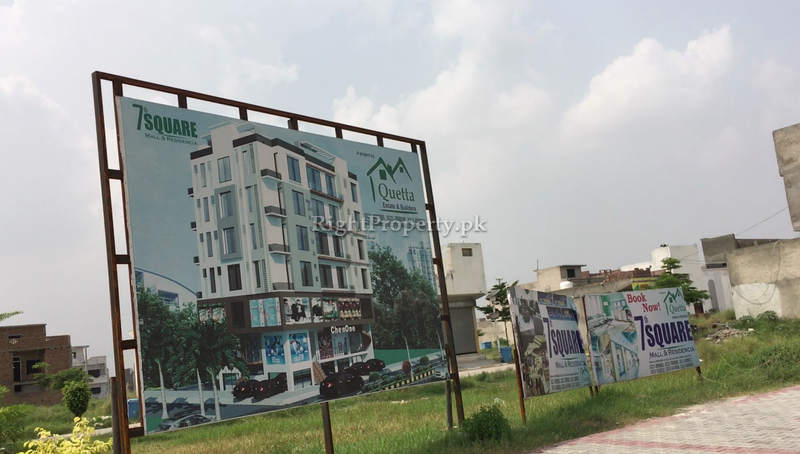 For the ease and comfort of their customers, Quetta Estate & Builders have also introduced a 20 equal installment plan and a 10 quarterly installment plan, with 15% of the total price to be paid upon possession and transfer. A special 10% discount is also being offered for the customers of Quetta Estate & Builders for the clients who will pay the whole amount at the time of booking of shops and apartments. 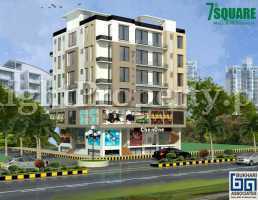 7 Square is a remarkable commercial project with no issues of any kind present in it that are worth mentioning here. However, Ghori Town Management is facing some legal issues from CDA regarding Ghori Garden and all the phases of Ghori Town including phases 4 to 8. Ghori Town is facing these legal issues from the CDA because Ali Akber and Company constructed these phases without the approval of CDA. Other than this, the roads are not in very good condition in Ghori Town and the sewage system is also not satisfactory. But Ali Akber and Company has provided latest facilities in the newly developed phases of Ghori Town which include Phase- 7 and 8. These facilities include open roads, parks and play areas and underground sewage system. The development work is still going on in Ghori Town with many new commercial projects under construction. The property rates in Ghori Town Phase 5 are very high and buying a plot is not easy for everyone. The areas around Phase 5 of Ghori Town like Phase 4 and 6 also have very high property rates as these phases have been developed earlier and are fully equipped with all the facilities. The property rates in Phase 7 and 8 are comparatively reasonable than the older phases. Despite all the issues in Ghori Garden and Ghori Town, people are doing business there and investors are investing their money. A number of families are residing there already and many more have opened their residential and commercial projects in different phases of Ghori Town. 7 Square provides its clients an opportunity to live or work here. The builders of 7 Square say that it is a unique project and they are going to provide all the facilities as per their promise. 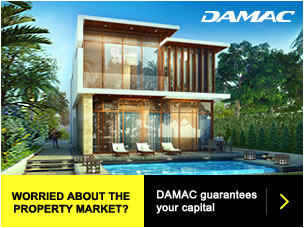 They also guarantee profit for investors and successful business in this project for their clients. 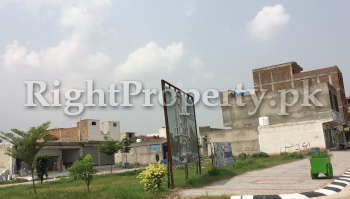 People residing in Ghori Town are of the opinion that they never thought Ghori Toen will become the biggest housing society of Islamabad and an ideal place to live. A number of projects have been made here, increasing the property rates and also increasing the commercial facilities and options for the residents and people working here. 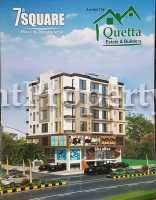 Many people come to visit the office of Quetta Estate & Builders daily and have shown interest in 7 Square. 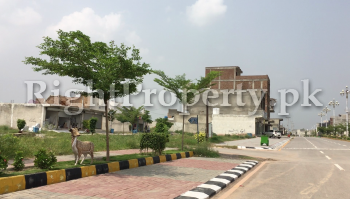 Most investors think Ghori Town is a posh area of Islamabad with all the residential and commercial facilities available in it. Investing in projects here is thought to be very profitable. 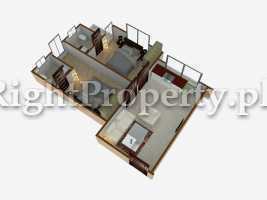 The survey conducted about 7 Square by the Right Property indicates that it is a remarkable project. 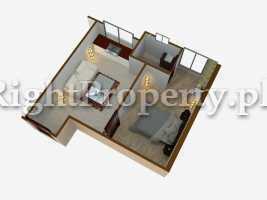 The shops and apartments are available at reasonable rates as compared to the surrounding area. the surroundings of this project with the population of Ghori Town also guarantees successful business here.